A renowned children’s hospital wanted to improve the efficiency and effectiveness of its recruiting process for oncology nurses, finding that many of their applicants were either un-prepared for the position, or had unrealistic expectations. Using Logi-Serve’s Interactive Realistic Job Preview (IRJP), our client successfully educated job seekers on the position through an engaging, interactive experience that provided the job seekers with useful information, and provided the hospital with applicants who were higher quality and better prepared for the application process. 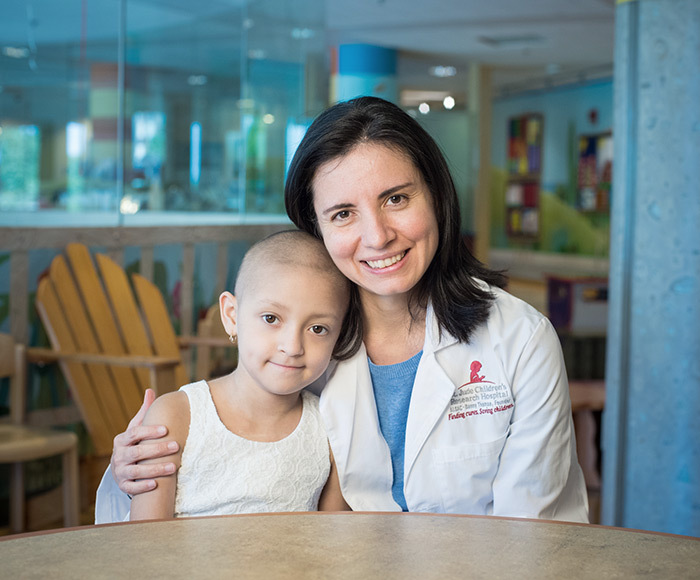 A leading children's hospital pioneering research and treatments for kids with cancer and other life-threatening diseases. Our client, a renowned hospital, wanted to improve the efficiency and effectiveness of its recruiting process for oncology nurses. They found that many of their applicants were either un-prepared for the position (technically and/or emotionally), or had unrealistic expectations of what the work entailed. This made the recruiting process more difficult and was a drain on talent acquisition resources, as recruiters spent an increasing amount of time on candidates who were simply a poor fit. They needed a way to thin down the ranks of their applicants while retaining the high-quality applicants that formed the basis of their successful hiring. Logi-Serve introduced our Interactive Realistic Job Preview (IRJP) for this client as a part of the recruiting and application process. The IRJP educated potential nurse applicants about the job—not just its joys and rewards, but also its challenges and disappointments. By engaging in a visual, interactive job experience activity, potential Nurse candidates developed realistic expectations of what the job required, and better understood the capabilities and traits that would lead to success in the role. The applicant pool included a higher fraction of quality candidates, producing a labor savings as recruiters spent less time weeding out poor candidates, and could spend more time with promising ones. Additionally, candidates found the IRJP to be a very useful way of preparing them for employment. Finally, the IRJP provided the client with access to unique data and insights into their candidate pool that is unavailable in any other tool. For example, talent acquisition leaders found out how job seekers viewed salary and compensation expectations, their attitudes toward key aspects of the job, and their perceptions of the job’s biggest challenges.